Guess who picked the Madame X Bridal Car for his evening as he proposed to his long time girlfriend? 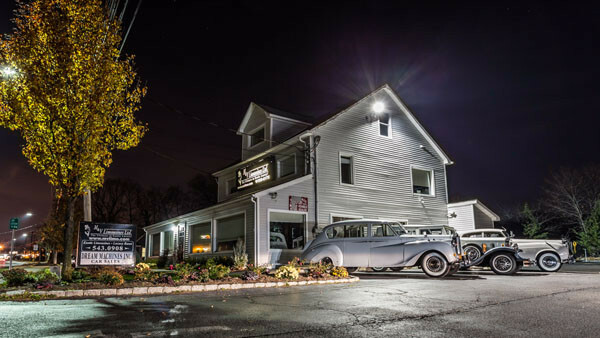 M&V Limousine Ltd. was founded in December of 1993 by Mr. Mark J. Vigliante when he bought a 1988 Cadillac Deville limousine to do corporate and funeral work for his family’s business and to take clients back and forth to the airport. Mr. Vigliante took a liking to the business right away at age 2O. After about a year Mr. Vigliante was approached by his local parish about a Bentley that was available and that the church needed to raise money. Mr. Vigliante decided that the purchase of this vehicle would be beautiful for brides and would also help the church. 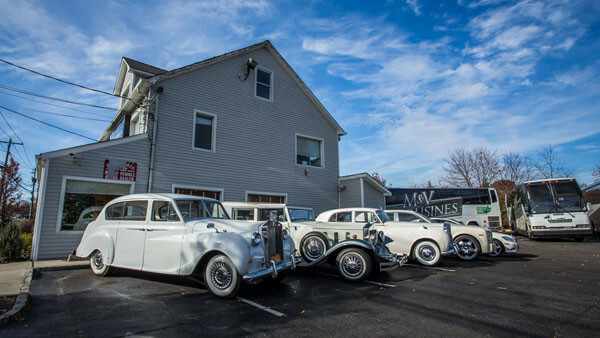 M&V Limousine had now aquired its first Exotic antique car and was just starting to get involved doing weddings. That year was a booming year for M&V Limousines and the car was a hit. Mr. Vigliante decided that this was a great car because it was different. Mr. Vigliante wanted to have special limousines and give our customers the ultimate in service and limousine technology and the company slogan “The Ultimate in Exotic Luxury” was born. Over the years we have acquired many exotic and unique one of a kind antique limousines as well as exotic luxury limousine buses and black town cars for aiport and corporate clients. Our reputation has been built on always striving to offer our clients more when it comes to service and offering our customers and array of vehicles that has something for every taste and budget. We are always coming out with something new and exciting and our customers love it. By continually employing training and implementing modern technology our goal is to be the best limousine service available at a competitive price for the service that we offer. In May of 2003 M&V Limousines moved into our new Headquarters and showroom at 1117 Jericho Tpke. Commack, NY 11725. 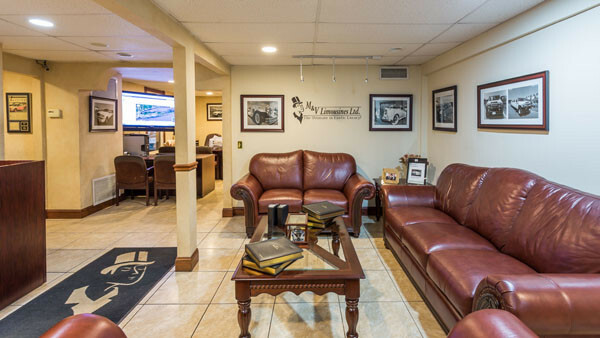 Here we have a limousine showcase every Monday and Tuesday night where you can meet with a consultant who will show you any vehicle you would like to see and help you fill your needs in a very comfortable and professional atmosphere. Prices are subject to change without notice and may vary on certain dates.